You’ve probably heard the saying that you have to look back to move forward. I think this is true on many levels, and it’s how I always like to start the year. 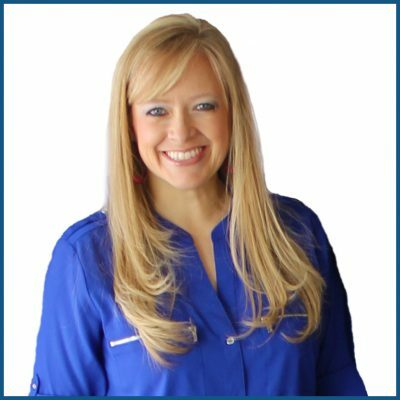 When it comes to the blog, I find it really helpful to look back at the most popular posts from the prior year to see which projects resonate with you – the readers – so that I can create more of the types of content you want. And on the personal side, as I plan my project priorities for the coming year, I like to reflect on the spaces in our home that I love, as well as those that aren’t working. 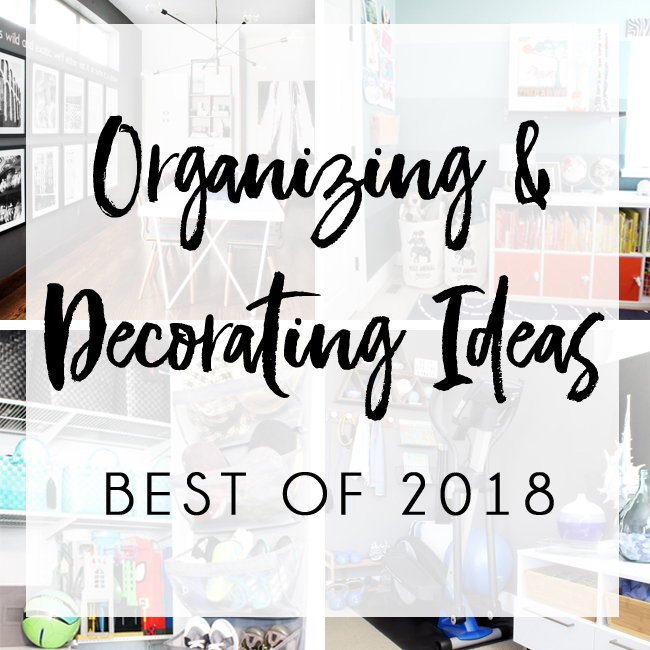 In today’s post, I’m rounding up the most popular organizing and decorating posts of they year, and I’m sharing some of my major plans for 2019. 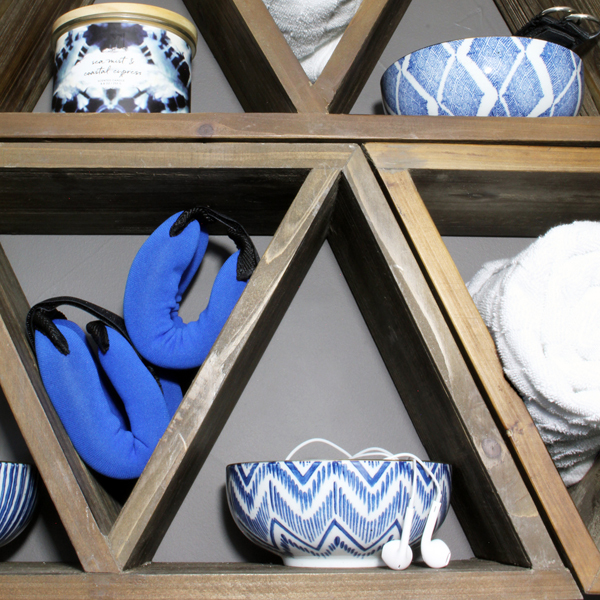 Sometimes the quickest organizing projects can have the biggest impact on our daily lives. The cabinet with all of our water bottles used to be a source of daily stress for me! Every time I opened the cabinet door I would flinch expecting a bottle to come tumbling out at me. I finally found a super easy solution that everyone in the family loves … and you guys loved it, too because it claimed the spot as the most popular post of 2018! I think this post was so popular because it’s something we can all relate to. 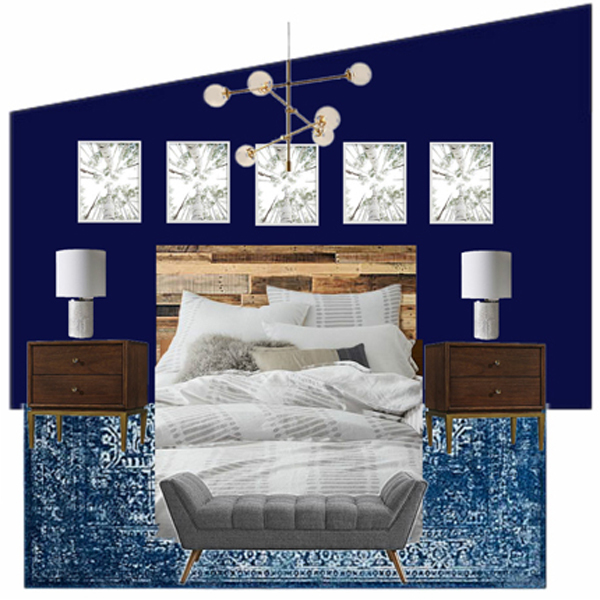 You’ve got a room you’d really love to redecorate, but there’s just no money in the budget to buy all new furniture. I hear this all the time from readers and clients alike. In this post, I walk you through the process of giving a room a completely new look without replacing the furniture. I also helped a client stay on budget by giving their living room a completely new look without replacing their large, brown sectional sofa. If getting in shape is one of your New Year’s Resolutions, then this is the post for you! I prefer to work out at home, rather than paying for gym membership that I can’t fit into my busy schedule most days, but I hated to the look of my workout equipment in the corner of our guest room. This is, until I came up with some simple and budget friendly ways to give it makeover. Now my small space home gym is much more functional and blends in perfectly with the decor of the room! 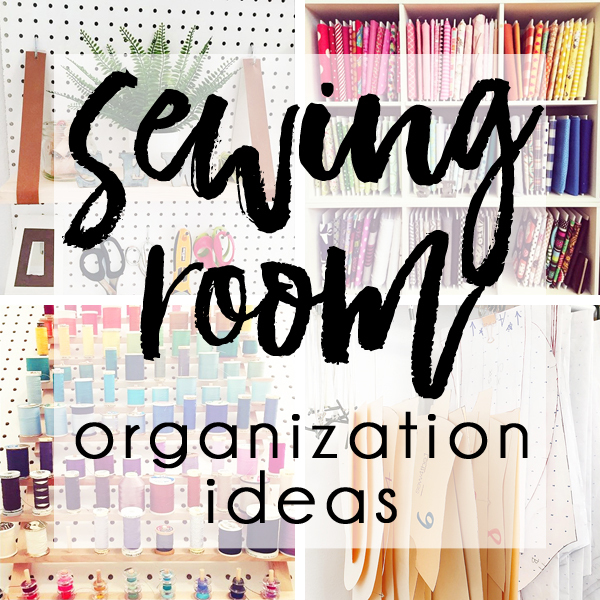 My friend and neighbor has the most adorable sewing room packed with tons of smart organization ideas, including a dollar store solution for fabric organization that I just love! 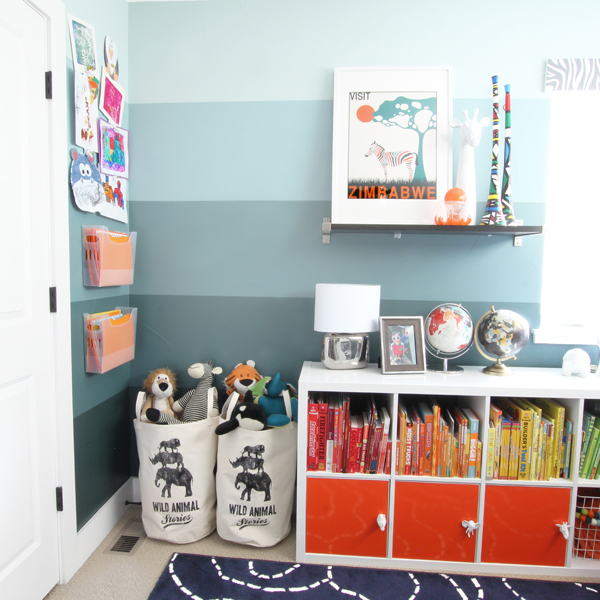 This space proves that you truly don’t need a large space or big budget to create a stylish and organized sewing room. I’ve heard it said that you don’t need more storage, you just need less stuff. It’s true that we could all benefit from a good purging session, but let’s be honest, sometimes you really do need more storage! My best organizing advice when you’re short on space is to take advantage of every available nook and cranny, and the 21 square feet of prime real estate on the back of your doors is one of the most commonly overlooked storage spaces! This project had some stops and starts as we struggled to find just the right furniture on our budget, and dealt with back orders and other delays. But the wait was totally worth it because our updated, modern dining room makes me so happy! From the comments I’ve received, you guys especially love the added storage, the super budget friendly chairs, and the new gallery wall. What a coincidence – those are my favorite parts, too! 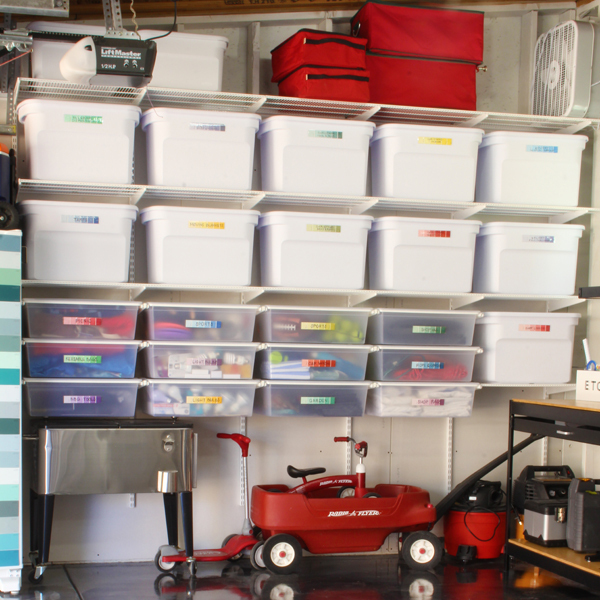 Our organized garage makeover has been one of my most popular posts of all time, but one questions kept coming up over and over. You guys wanted more about how we installed the wall of garage shelving and drawers, so I wrote a post with all the details! If you’ve got school papers and kids’ art piling up, you’re not alone. We can’t keep everything, but it can also be hard to let go. I’ve discovered that we’re better off keeping most of their art and papers until the end of each semester, and then when we sort through it after a little time has passed, it’s much easier for them to choose just their favorites and the work they are most proud of. I came up with a solution that is working for us, and you guys seem to love it to! The holidays are over and there are SO MANY new toys! It’s a perfect time to purge and donate toys that kids have outgrown, and to come up with a new toy storage plan that will grow with the kids! 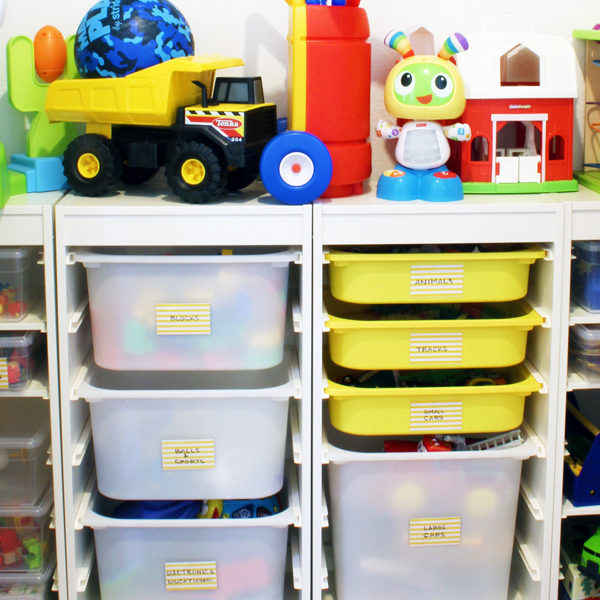 In this popular post, I show you the toy organizing solutions I created for a client, and share lots of tips for organizing toys in any space. 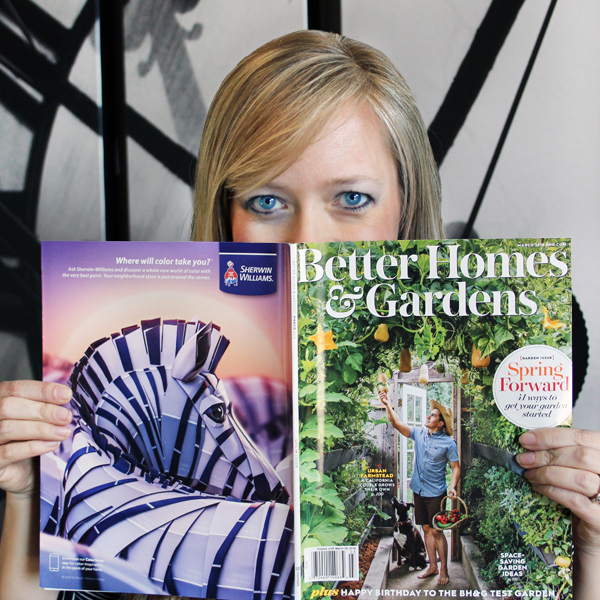 And last, but not least, you guys loved hearing the behind the scenes details of my photo shoot with Better Homes & Gardens. Being featured in the magazine was definitely one of the highlights of the year, and all the kind messages I received for you guys made it even better. Later in the year, I was also named a BHG Stylemaker for 2018, and I recapped my trip to NYC for the Stylemaker event in this post. 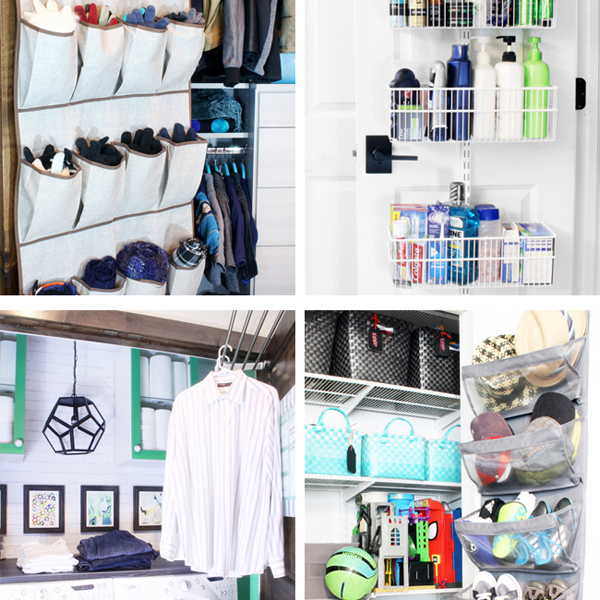 Sometimes it takes more than one try to find an organizing system that works for your space and is easy to maintain. In 2019, one of my resolutions is to identify why the prior systems didn’t work in the perpetually disorganized corners of our home, and to come up with a better plan for each! At the top of my list for 2019 is reorganizing my master closet, reclaiming the basement bedroom that I used to use an office (before it became a dumping ground everything in the house that didn’t have a spot), and finally finishing the decor in our basement family room to make it a cozier and more functional space. What’s on your priority list for 2019? How can I help? 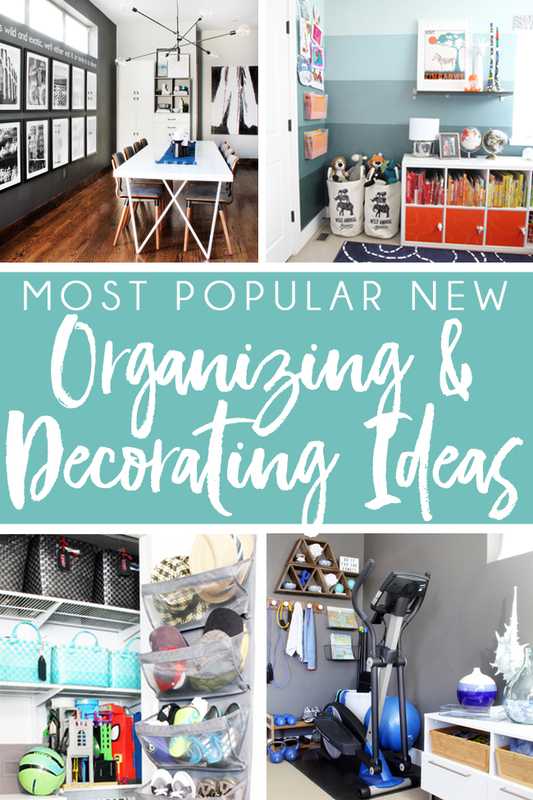 Let me know what challenges your facing when it comes to decorating and organizing your home so I can write posts that will help you create and organized and pretty happy home that your whole family can enjoy! 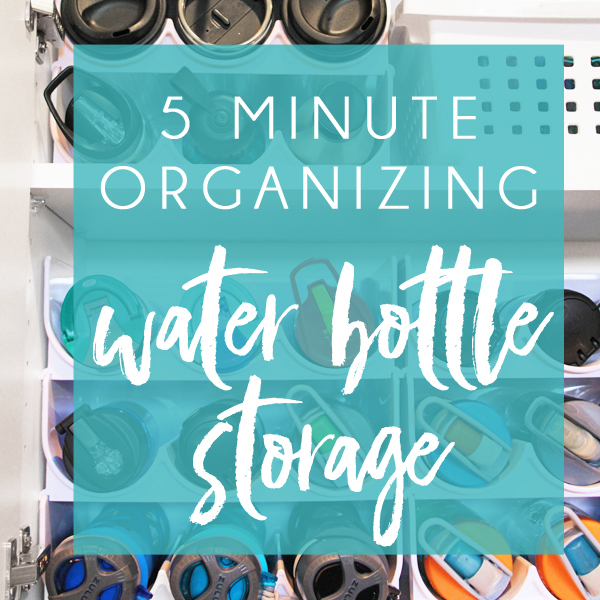 Thank you for your easy to do tips to organize my home.